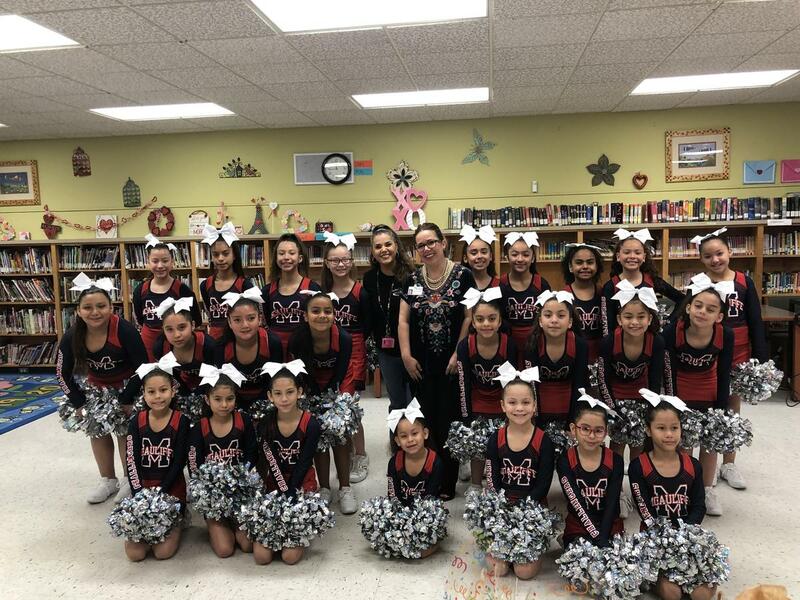 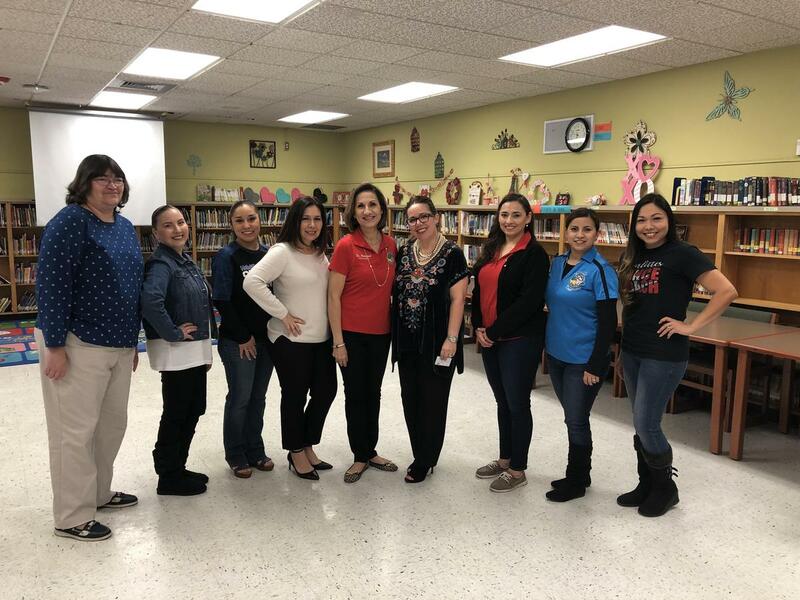 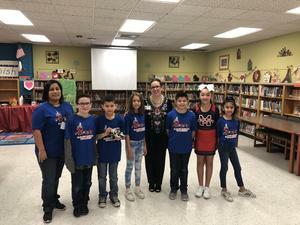 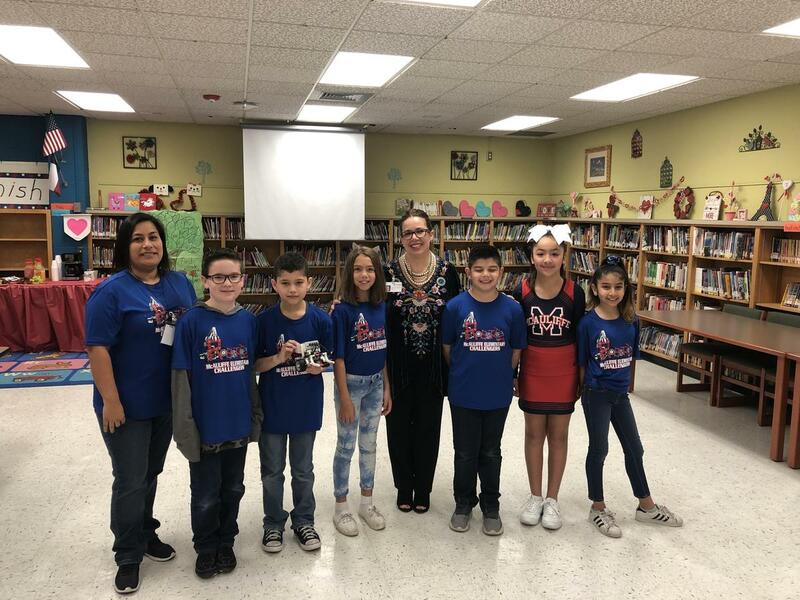 McAuliffe students welcomed Mrs. Aliseda, a Mcallen ISD board member. 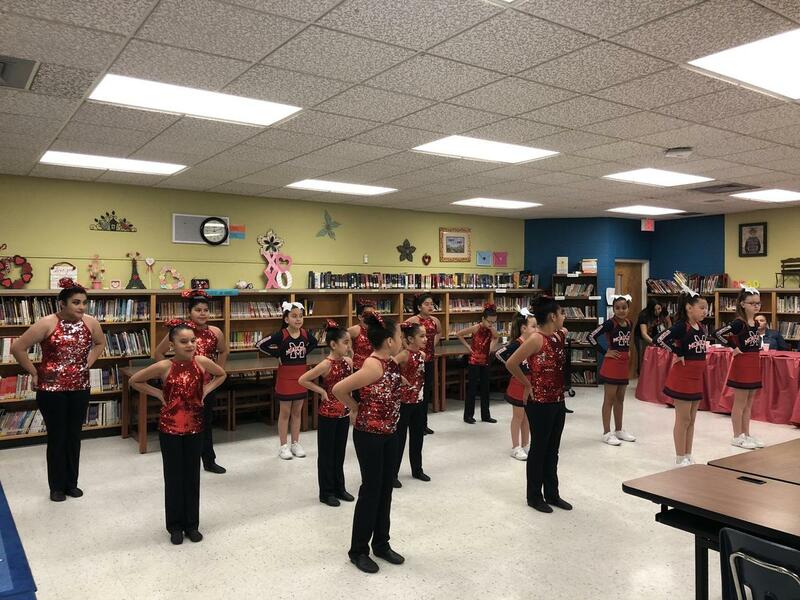 McAuliffe students sang, dance, and cheered to show what they have been learning in their clubs and organizations. 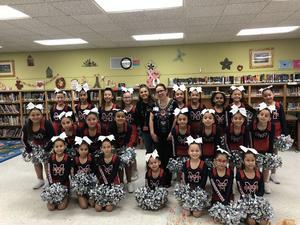 They proudly performed for Mrs. Debbie Crane Aliseda.